kenshinbattosai Pleasant transaction! Nice seller. cheerysmilep Responsive seller. Willing to go an extra mile to meet me. Thank you! 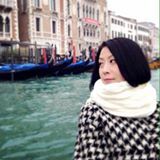 @fennie_lee is on Carousell - Follow to stay updated! 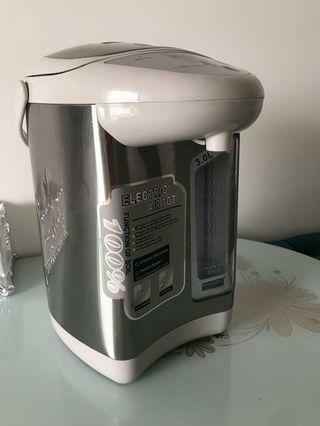 Electronic Water pot. 3 litters. Cash and carry from my place at Admiralty. 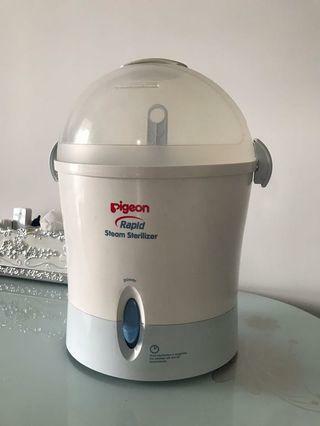 Pigeon sterilizer. Same as KKH. Cash and carry from my place at Admiralty. Only the front piano is not working. Other than that, all are working well. Very new... played less than 5 times. Cash and carry. Brand new, bought twoextra. 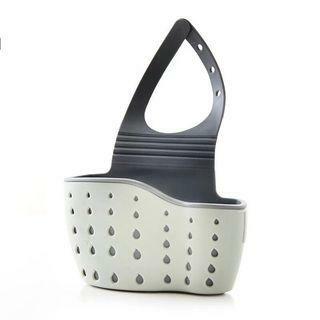 Can hang in anywhere in kitchen or toilet, put in stuff, and water will be leaking away. Buy 1 for $2. 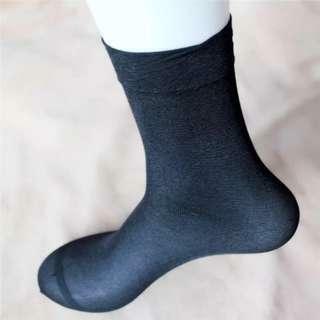 Bamboo fiber socks, black Color, free size, stretchable, 10 pairs for $5. If take all 30 pairs, all for $13. 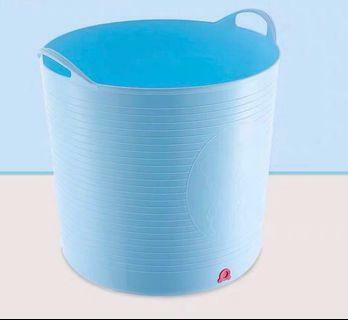 Brand new bathtub / bath bucket. Never used before. 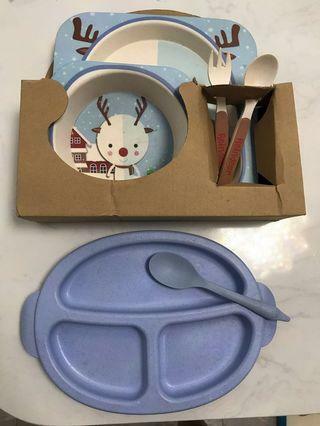 Can use till kid 6-7 years old. 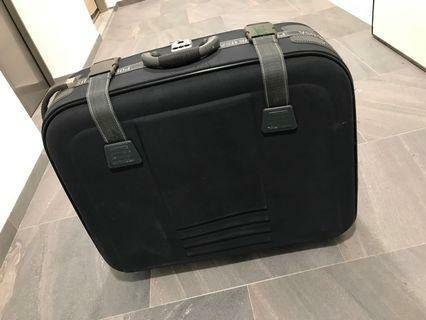 The size is big, now shifted place, cannot fit to my bathroom. Cash and carry. 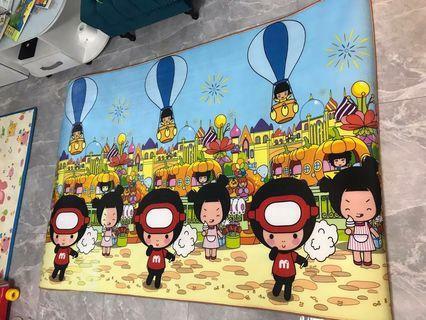 Brand new crawling mat, size: 220 X 150cm. Cash and carry from my place at Admiralty. 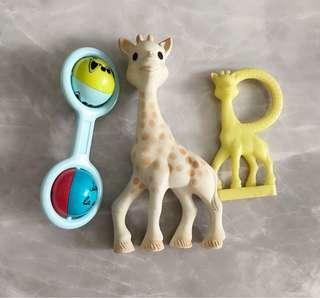 Sophie Giraffe full set. 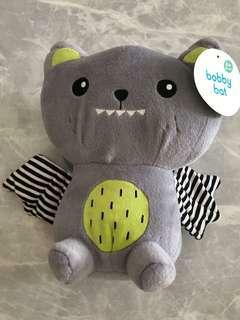 A lot of mummy recommended toy Teether for infants and baby. 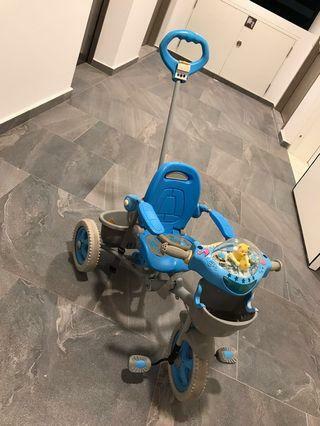 My kid liked to play with it. Brand new toy, Friend from Australia brought back. About 30cm length and 15cm wide. It’s light and soft. 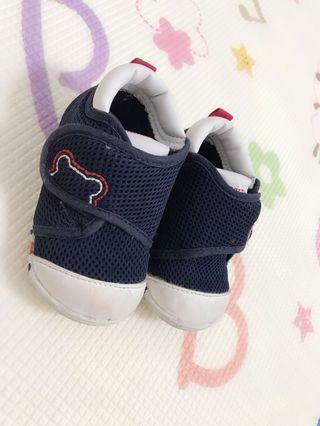 Most baby like to wear. 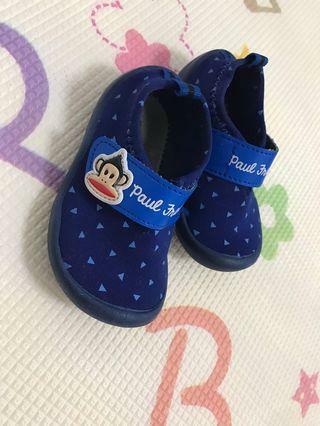 Suitable for 12-18 month baby. 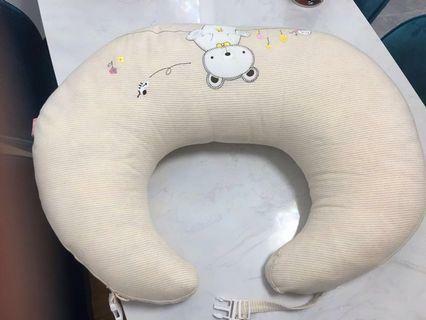 The design is same as Mickey. Bought from OG. Inner length is 12.5cm. It is brand new, never used before, just put aside for some time. 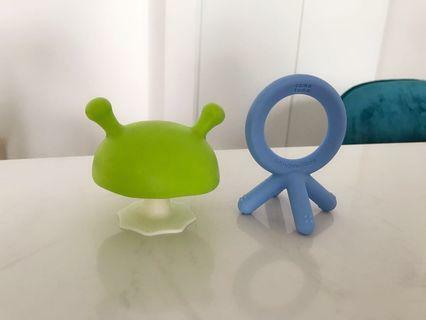 These 2 Teethers are very popular teethers for infants, as they are easy to hold and bite. 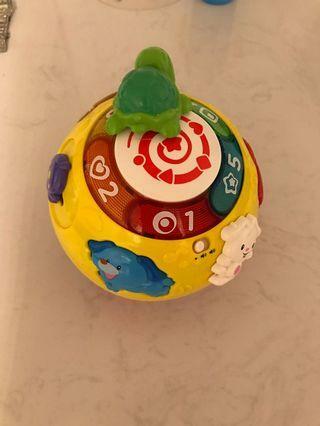 My kid loved to play with them. 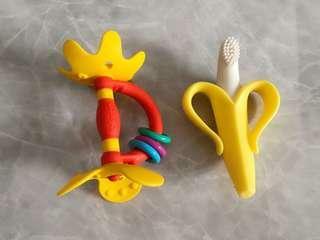 Banana Teether is one of the most popular Teether and training toothbrush for babies in the world, and recommended by most mommies. 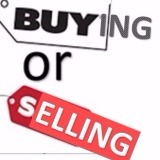 Bought from US. The Pigeon Teether is a fun Teether for baby. 2 for $6. Only used less than 5 times. It’s light and soft, easy to use. Brand new bamboo fiber tablewear seat for baby and kids. Buy the new set, get the used one set for free. The below used one only used for twice. 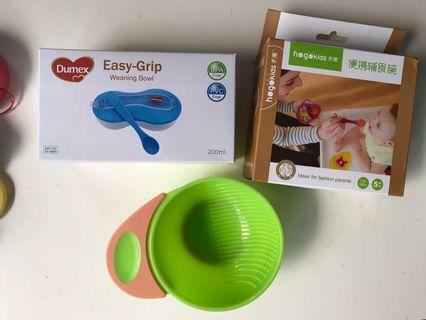 3 kinds of weaning bowls. 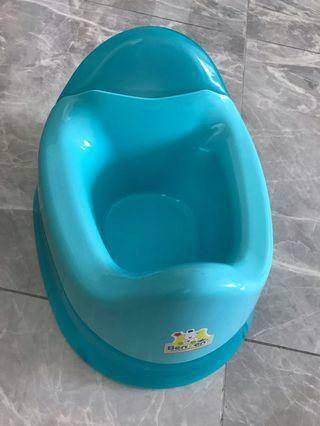 Will fit baby’s needs.